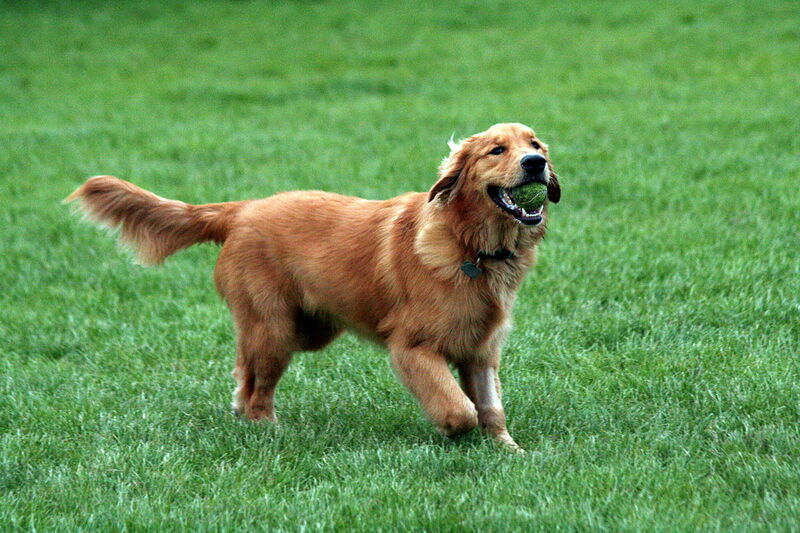 Dogs are without a shadow of a doubt man’s best friend, surpassing any and all other pets by a long shot overall. This friendship can take many many forms, and thus there are many many breeds of dogs, each being friendly and loyal in their own way. Some dogs don’t even seem to know, or care, who feeds them and walks them, falling in love with every stranger they meet, but not these breeds. The dogs on this list are loyal to their owners, through and through. Here we show you 6 of the most loyal dog breeds in no particular order. Click ‘next’ to see the next page.